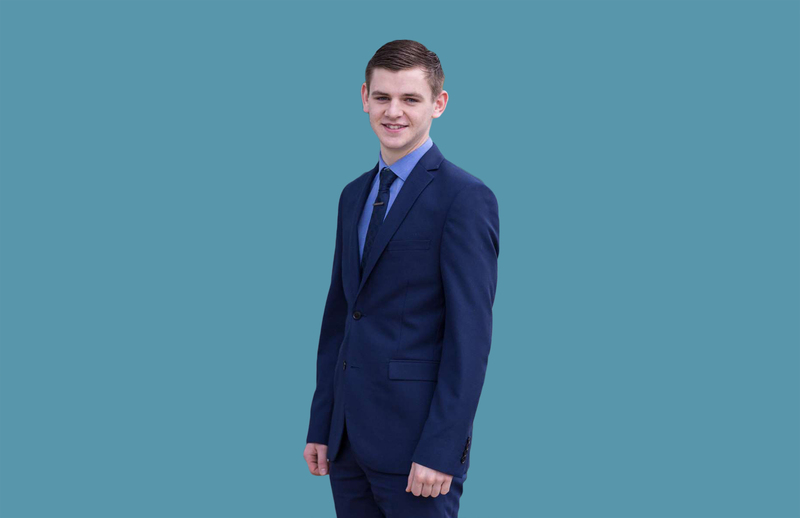 In the short time that Chris has been at Vintage he has become an indispensable part of the team, working hard to ensure that the financial planners have accurate information to work with and ensuring that our service is always the best available. His thorough work is always accompanied by a ready smile and a willingness to go the extra mile for his colleagues and the needs of our clients. He is also our team jester, enjoying the close-knit bond that the team have and entertaining us with his exceptional sense of humour. 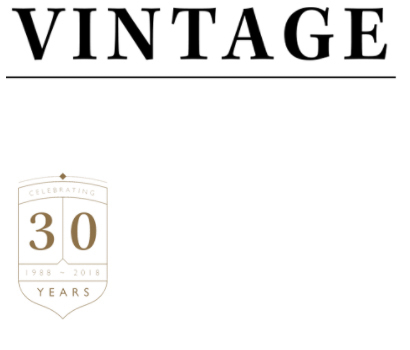 To meet with Chris, either call us on 01642 525050 or email support@vintage-fp.com.